1.0 The policy is designed to protect faculty, staff, students and visitors, when working in laboratories at Wilfrid Laurier University and to ensure compliance with relevant legislation. A laboratory is a workplace where hazardous chemical, biological or radioactive substances are used for the purposes or scientific research, experimentation, analysis or teaching. A computer laboratory does not fall within the scope of this definition. 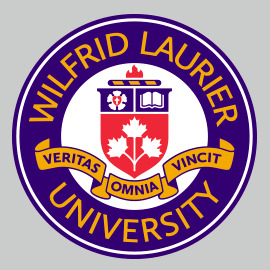 3.00 The policy applies to all faculty, staff, students and visitors conducting activities in laboratories at Wilfrid Laurier University. include but are not limited to corrosive, flammable, reactive and toxic substances; biological hazards; radioactive hazards; cryogens; pressure and vacuum systems; glassware; electrical hazards; mechanical hazards; and other physical hazards. Faculty, staff, students and visitors working in laboratories are responsible for ensuring hazards within laboratories are controlled. Waste generated in the course of laboratory activities must be disposed of safely in compliance with relevant legislation.